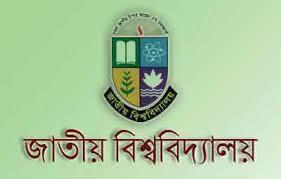 National University BBA (professional) 2015 3rd year 5th semester and 4th year 7th semester exam date has been published. 3rd year 5th semester exam will begin from 24 March and 4th year 7th semester exam will begin from 28 March. Click here to view or download 4th year 7th semester routine.